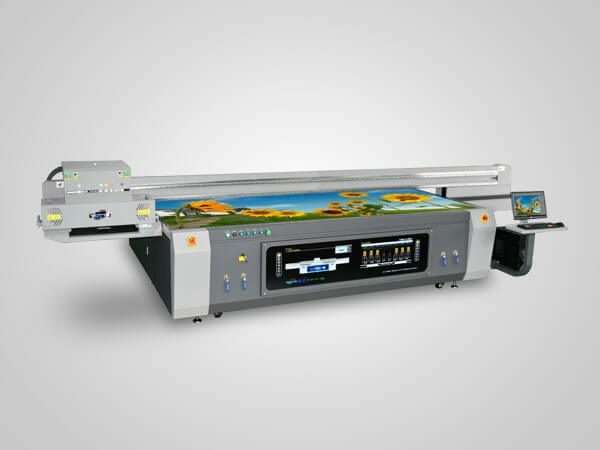 High speed uv led flatbed printer can print on almost all flat materials, including glass, ceramic tile, wood, aluminum, acrylic sheet, PVC sheet, EVA, fora board, corrugated board, etc. 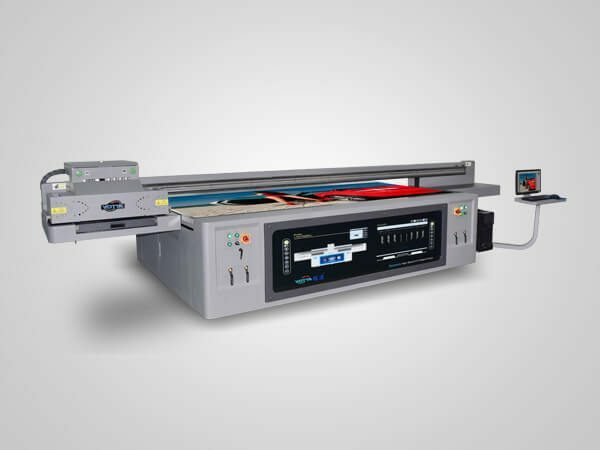 • UV Flatbed Inkjet Printer adopts high speed industrial Kyocera inkjet printhead. 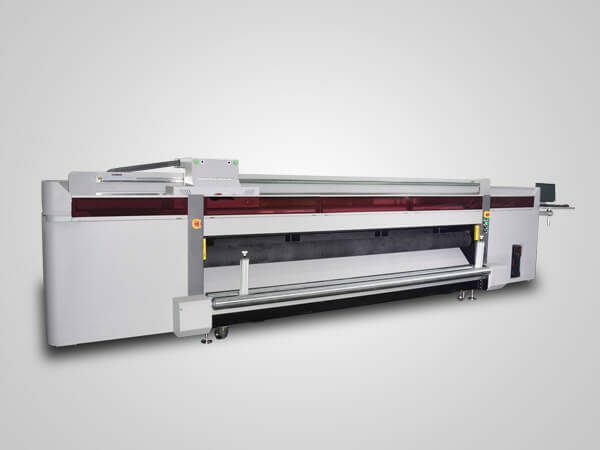 • ultra large format 3.0×2.0M maximum print size. • multi-color printing, able to print CMYKW and varnish, 3D, embossed, glossy effect achievable. • wide application, can print on almost all flat materials. • simple printing process, direct print on surface technology, suitable for small batch and mass production. 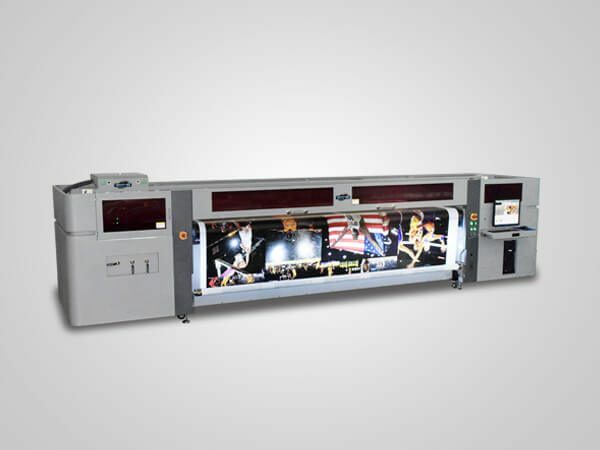 • fast and delicate LED-UV ink curing. • long-life parts and machine, delivering excellent performance.